WeWork which had announced its India entry and is expected to start operations soon has disrupted the traditional real-estate sector across the globe. The company recently leased 1.9 lakh sq ft space at the Enam Building in Bandra Kurla Complex (BKC). Bhive , 91 Springboard, Investopad, Breathing Room, Innov8 are some of the local startups offering co-working spaces in India while Bengaluru-based RMZ Corp is also foraying into this business. 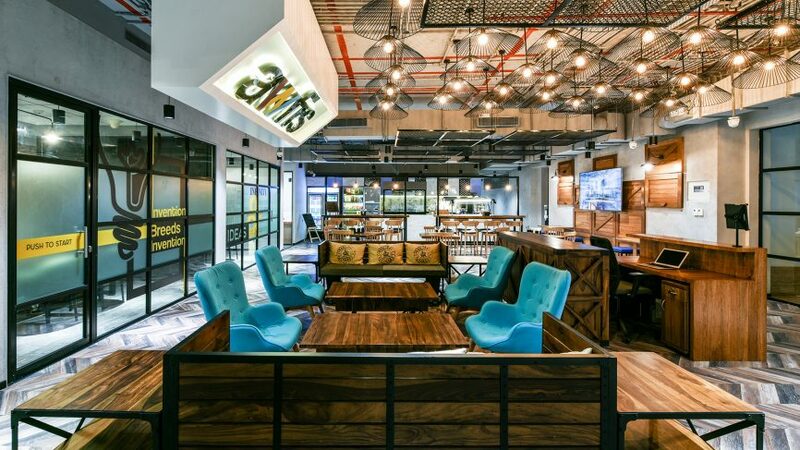 Awfis claims to have 90% occupancy across its established centres. Others like Regus are the old guards in this business which cater more to the corporates than smaller businesses.